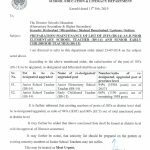 The Office of the Executive District Officer (Edu) Okara has issued order No. 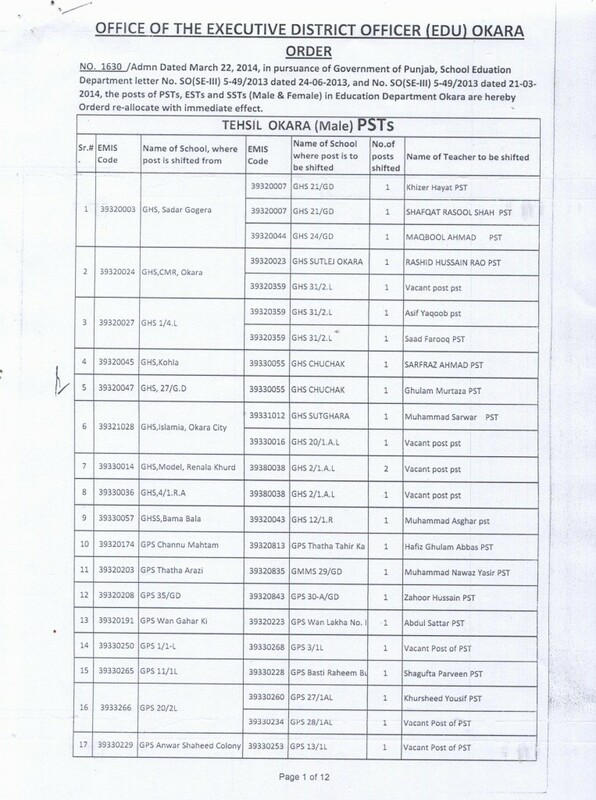 1630/Admn dated 22nd March 2014 in connection with the Re-Allocation of teaching posts in District Okara. 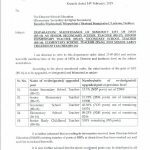 Under this order various posts of teaching staff have been shifted to various schools. Hence the teachers concerned have also been shifted to their new schools. 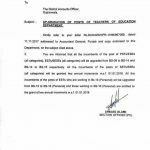 This all has been done in pursuance of Government of Punjab, School Education Department Notification No. 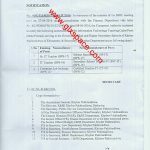 SO(SE-III) 5-49/2013 dated 24-06-2013 and the Notification of Re-Allocation of Posts of the dated 21-03-2014. 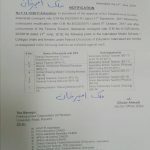 According to this order the posts of Primary School Teachers (PSTs), Elementary School Teachers (ESTs) and Secondary School Teachers (SSTs) both male and female in Education Department Okara District have been re-allocated with immediate effect. 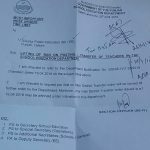 The shifted teachers are hereby relieved from their previous place of duty and directed to join their duty in the concerned school with immediate effect.